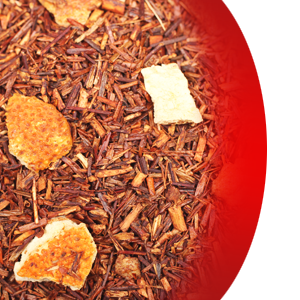 Super aromatic and refreshing herbal blend: this delicious creamy rooibos seamlessly pairs with sweet, ripe oranges and creates perfect hot or iced tea. Caffeine free. High antioxidants.